The feature also allows users to keep their mobile number private. Furthermore, the driver will also not have to leave the Uber app, thereby helping coordinate with the rider better. Uber now allows you to call your driver directly from within the app for free. The call is placed via VoIP and doesn't reveal phone numbers to the receiver. The feature took four months to come to India. 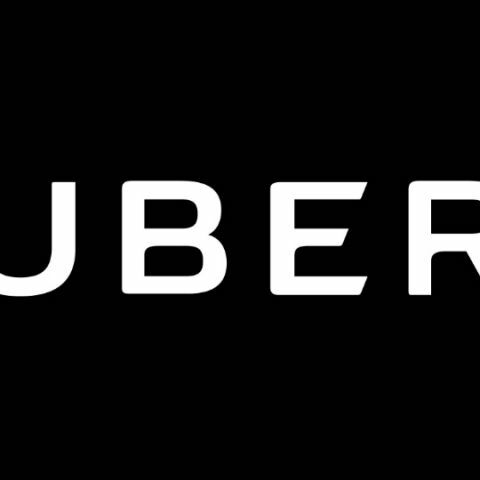 Uber has launched a new feature in its cab-hailing app on Android and iOS that allows riders and drivers to contact each other via the Uber app through VoIP. With the latest update, you can now call your driver for free and not rely on your network provider’s plans to contact your Uber driver. The free voice calling is offered via VoIP, or voice over IP that was previously added for global users in October 2018. It took Uber over four months to implement the feature in India, and comes as a free solution to making calls between the driver and the rider. An active internet connection is required to make the VoIP call and it reportedly works even when there’s no cellular network. The feature also allows users to keep their mobile number private. Furthermore, the driver will also not have to leave the Uber app, thereby helping coordinate with the rider better. The new feature will be available to users after installing the latest update. It becomes accessible after booking a cab, right after the user is presented with the details of their driver. You will now get two options to call your driver. The first option is the regular cellular-based call while the second option, listed as “Free Call” will rely on VoIP to contact the driver. Nissan has uber-cool self-parking chairs in its office! With Uber and other app-based ride-hailing services having become mainstream, rider’s safety and privacy is important. The new free-calling feature that removes one’s personal phone number out of the equation is a good move to ensure user privacy.